We had expected the SIM free version of the Nokia Lumia 800 to be available from a number of retailers here in the UK at launch, unfortunately some retailers were told that the device would only be available through certain mobile carriers at launch. Now it looks like we wont have to wait very much longer for the SIM free Nokia Lumia 800, as the guys over at Clove will have the device in stock form the 1st of December, and it will be available for £443 including taxes. 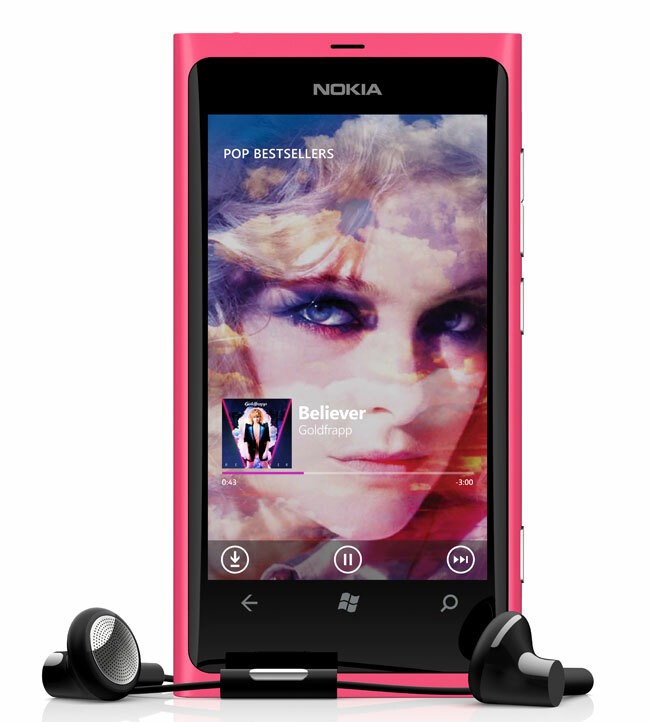 The Nokia Lumia 800 features Windows Phone 7.5 Mango, and it features a 3.7 inch AMOLED display, a single core 1.4GHz processor and an 8 megapixel camera. Have a look at our Nokia Lumia 800 review to see what we thought of Nokia’s first Windows Phone device.